Where can I listen to Tim Bick? Who else do **** represent? 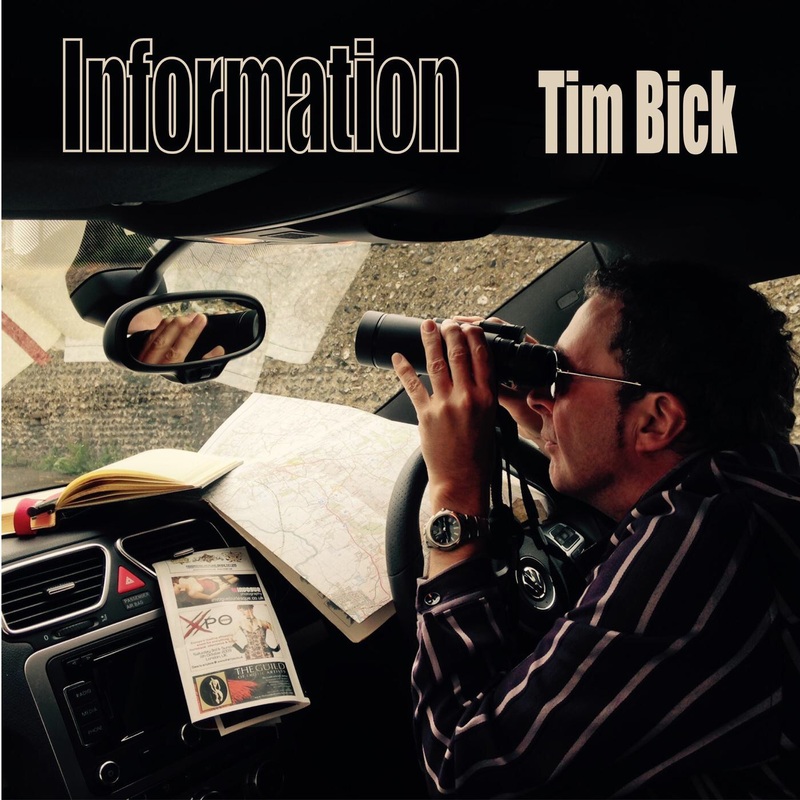 We are proud to announce the release of Tim Bick’s Information, the third in his series of faux 45s which are two track releases the way nature intended, only without the benefit of vinyl. To the Pentagon shopping centre in Chatham for the latest gig on the whistle stop grotto tour. 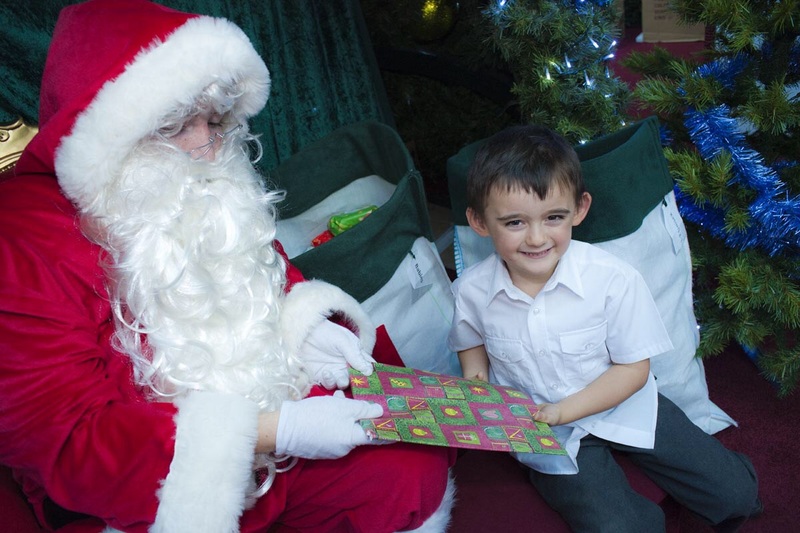 The children at the Pentagon are asked to believe that Santa has a wife, presumably in the interests of gender balance. None of the kids that Tim spoke to while trying to persuade them to buy his new single seemed convinced. “She’s a lady wot Santa hangs out wiv” was the commonest reply, while one little girl thought “she’s a bit young for him, he must be at least a thousand years old and she’s about thirty.” Mrs Claus could not be reached for comment, offering only a regal wave and a mime of putting her fingers in her ears as Tim ploughed on through his Phil Spector-based seasonal selection. Today marks the release of Ariège, a twin-tracker with a song called Slang to keep the lead song company and stop it pining for an album. In a deliberately convoluted and perverse plan, the download and CD are available now, with the 7″ to follow later. 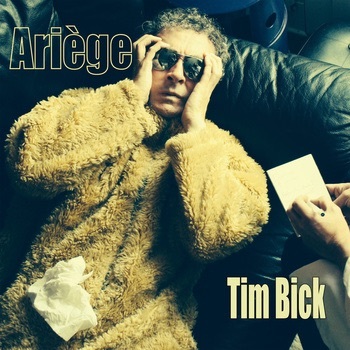 The cheapest outlet is http://timbick.bandcamp.com/album/ari-ge but you can get it pretty much everywhere else including The iTunes at https://itun.es/gb/1-jD4. We’re prety sure it wasn’t Tim’s velvety and relaxing reading of Winter Wonderland that sent Santa to sleep on this latest tour stop-off at the Glades/intu shopping experience in Bromley. Santa had just had a hard day’s sitting about, and was happy for Tim to take the reins and entertain the queues of exasperated parents and quizzical babies. Next stop: Portsmouth. 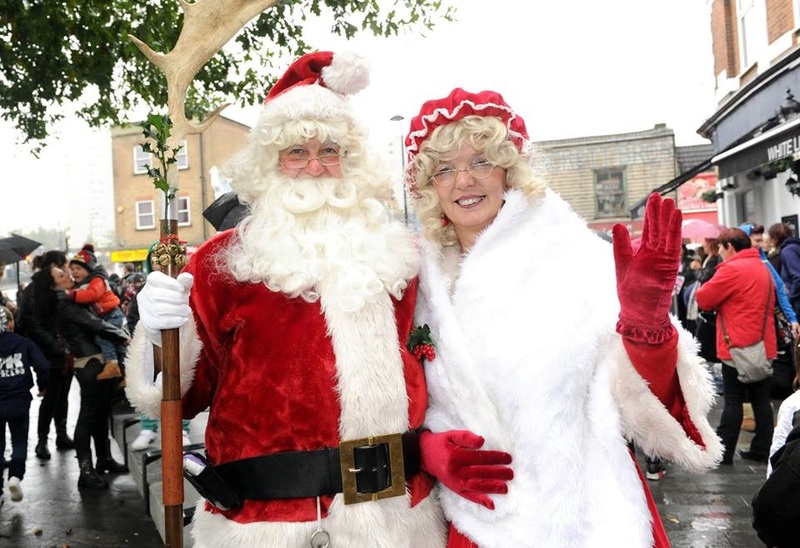 All Santas have to wear white gloves so that they don’t get the children dirty. 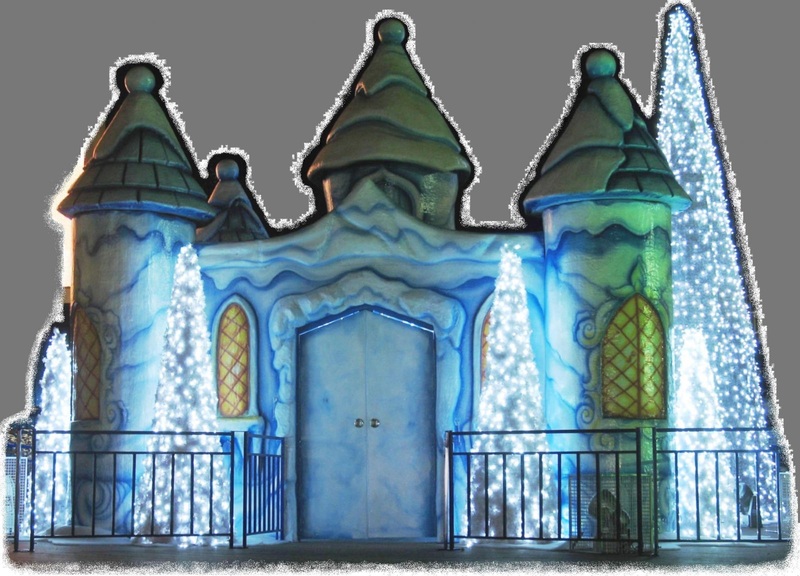 Tim’s tour of Santa’s grottoes, timed to coincide with this week’s release of the Ariège single, kicked off on Saturday at the Whitgift Centre in Croydon, where Santa sits inside an ice castle awaiting the tiny tots. Performing Phil Spector’s Christmas Album in its entirety, Tim was given a surprisingly warm reception given the icy environs, and only one under-five burst into tears. That was probably the emotion brought on by Tim’s heart-rending reading of Frosty The Snowman. Ahead of the single release on December 14th, the video for Ariège is now out in the pretend world of the Internet. Filmed in Brighton in a secret location, the original concept revolved around a grand piano that Tim had to fight his way out of, but sadly the rental of said instrument proved to be beyond the budget by the time visualiser Jason Hook had bought his sandwiches. Please enjoy this video responsibly and on no account attempt any of the stunts contained therein, or you might give yourself a nasty paper cut. As ever, little expense was spared for this session with the investment of £1.13 in a box of tissues. 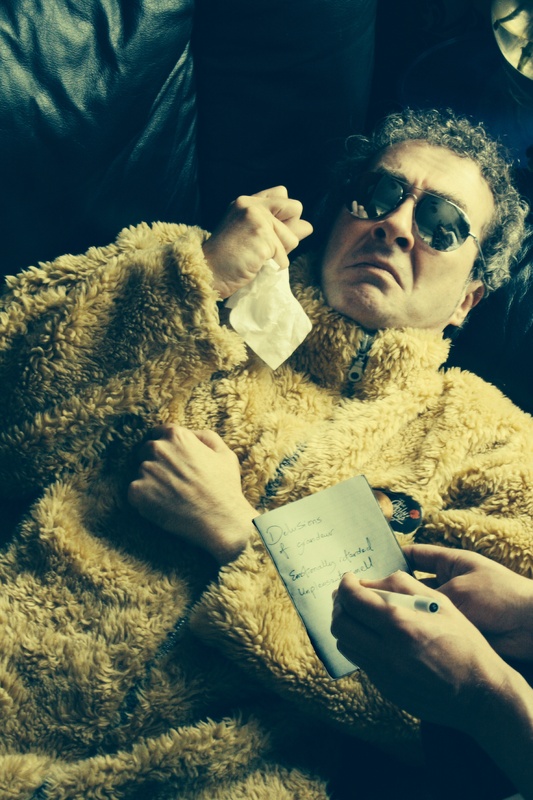 A video for the single is also in the works, with prop handlers still trying to fulfil Jason’s demands for a flotation tank and twenty six naked models.